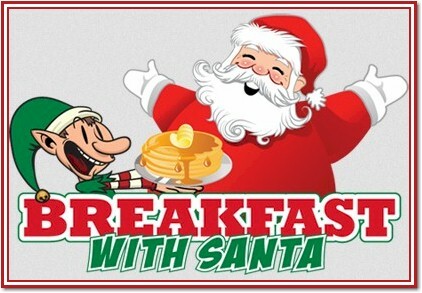 Breakfast with Santa entertains guests of all ages at the Wilson Centre. The magical Christmas experience includes a superb breakfast followed by a visit with Santa and entertainment for the kids. Breakfast served promptly at 9:30am!